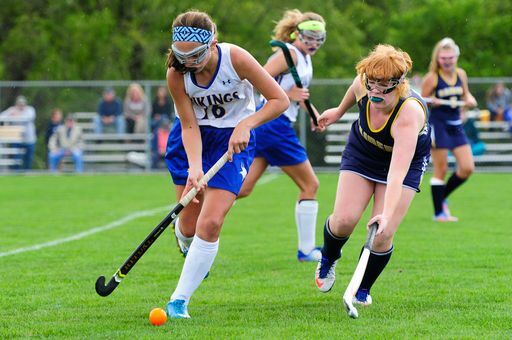 The Northern Lebanon field hockey team is hosting a youth program for students in grades 2-8. This is a great opportunity for new and current players to learn the game, build new skills, and have FUN! We are excited to announce the start of a comprehensive school district climate evaluation. 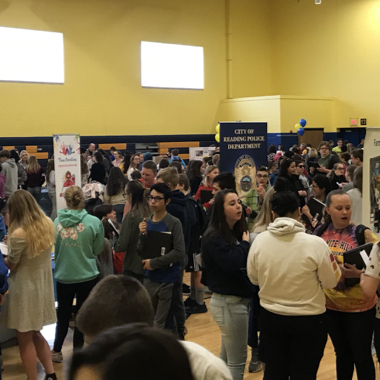 In collaboration with the Pennsylvania Department of Education Safe Schools, IU13, and the National School Climate Center, Northern Lebanon School District will be conducting a district-wide, school climate survey. 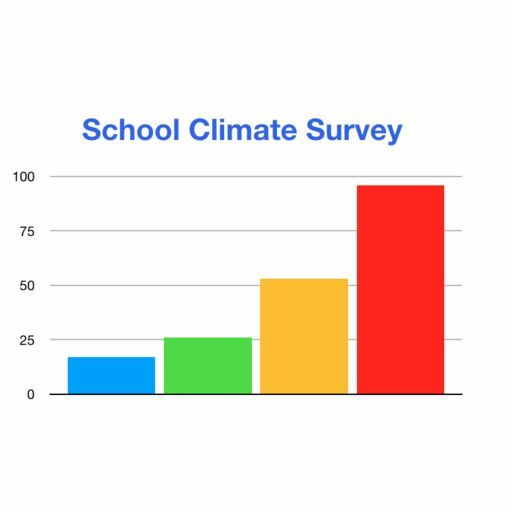 We are using a tool created by the PA Department of Education - the PA School Climate Survey.  SCHOOL IN SESSION - (Snow Make-Up Day) CHANGED: This event has been changed.